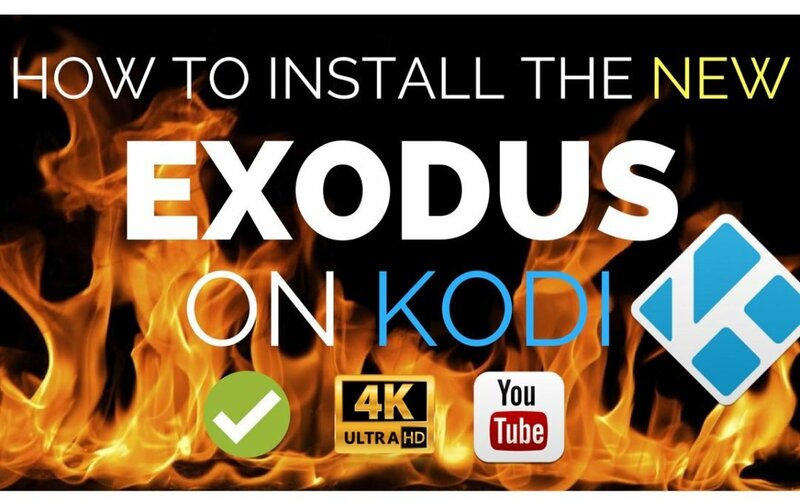 This guide shows you how to install Exodus Kodi (LATEST version – constantly updated!). NOTE: This tutorial shows you how to install Overeasy Kodi addon, which is actually a fork (a modified “clone”) of the classic Exodus Kodi addon. Therefore, Overeasy gives you the same experience you loved with Exodus, but with the added bonus of being updated constantly. Now select the box just below “Enter a name..” and type in “kfiremregg” or any other name that’s easy for you to recognize. Wait for Kodi to display the “Add-on installed” message. When you see that message, the install Exodus Kodi process is finished. TIP: If you like the Exodus Kodi Add-On, you’ll love the Morpheus TV App for Firestick (YouTube Video) and Morpheus TV 2018 APK (for Android). Wait for Kodi to display the “Add-on installed” message. When you see this message, you know the install Exodus Kodi process is complete.